When my mother was leaving St. Francis Hospital with me in 1956 after one of my early medical issues, an old German Sister stopped her and said, “Saint Nicholas will be very important in this child’s life.” My mother made a point of putting out our shoes on Dec. 5 for treats from the saint when we were children, but never said anything. I just figured it was because Dad was German. 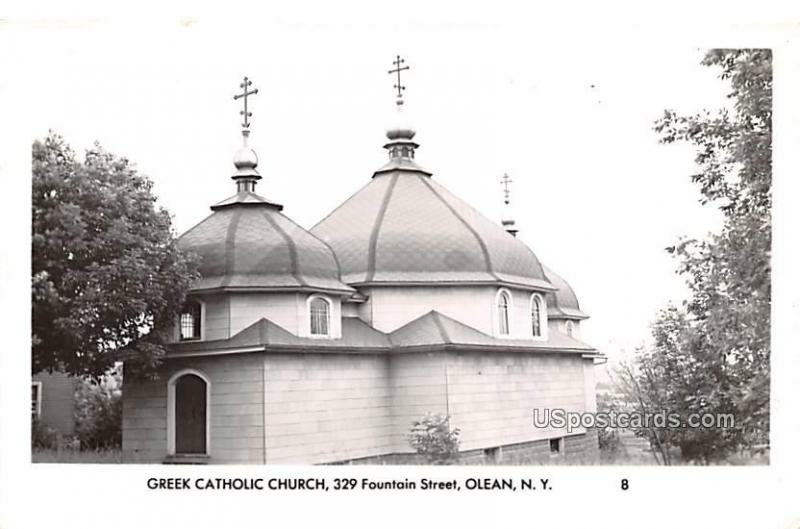 But in 1976 she came to the Byzantine Catholic church in Olean, NY, with me. There I pointed out the icons, and when I got to the big Saint Nicholas, and I told her that he is on every iconostas because of his importance, she then said, “Oh, that’s what that nun meant” and then told me the story. Little did I know Nicholas had been guiding me to the Byzantine Catholic Church, as I pursued Eastern Catholicism as a boy and teenager! 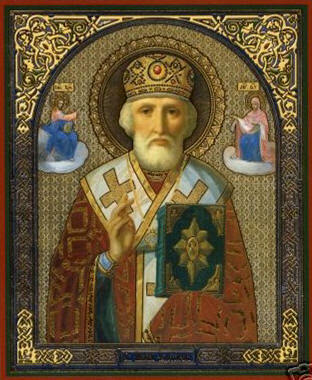 As a friend of mine noted recently, Saint Nicholas left us no sermons, no theological treatises, no writings of any kind. 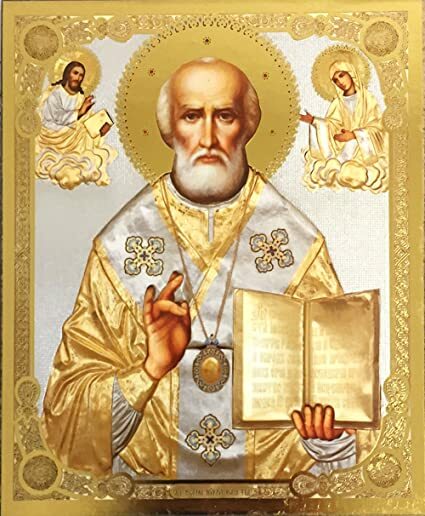 He is known mostly through stories of his miracles which God worked through him in answer to his prayers while serving as bishop of Myra: the innocent are saved from execution; girls saved from prostitution; abandoned children rescued; sailors saved at sea during storms. He is the patron of Greece, Russia, navies, children, falsely accused, archers, bakers, brewers, pawnbrokers, students and multiple cities across Europe. In particular one legend acclaims him for defending the full divinity and humanity of Jesus Christ at the Council of Nicaea in 325 AD, a council which he did indeed attend. 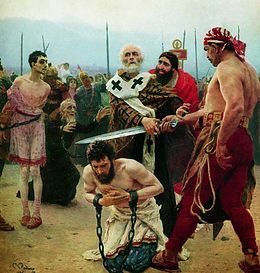 The legend says that he was deprived of his episcopal regalia after striking an Arian who denied Jesus’ divinity. But then the bishops all had a dream where Jesus and Mary appeared to him, asking Nicholas “Why are you in prison?” His reply?”Out of love for you.” And with that, Our Lady restored his omophorion and Jesus the Gospel book – and in the morning all the bishops (many of whom were pro-Arian) shamefacedly restored him to his role as bishop of Myra. You can read more about him here: http://www.stnicholascenter.org/pages/home/. 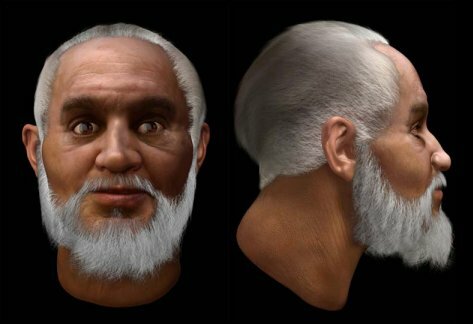 And you can read about the 2014 reconstruction of his face here: http://www.stnicholascenter.org/pages/real-face/ based on his relics which rest in the port city of Bari, Italy. You will see how faithful the icons are to what he actually looked like – a great proof of just how traditional icon painting is! So – how will I be remembered? By my books, my sermons, my spiritual direction? Hopefully I will be remembered by what I have done for others in the Name of Christ, and for being a faithful Catholic priest, as our holy father Nicholas is still known today.